Prime Minister to issue significant declaration at 8 PM Israel time. The Prime Minister's Office says Prime Minister Binyamin Netanyahu will deliver a statement at 8 PM Israel time tonight, 1 PM Eastern Standard time. The declaration was defined as "dramatic" and will be broadcast live from the Prime Minister's residence. 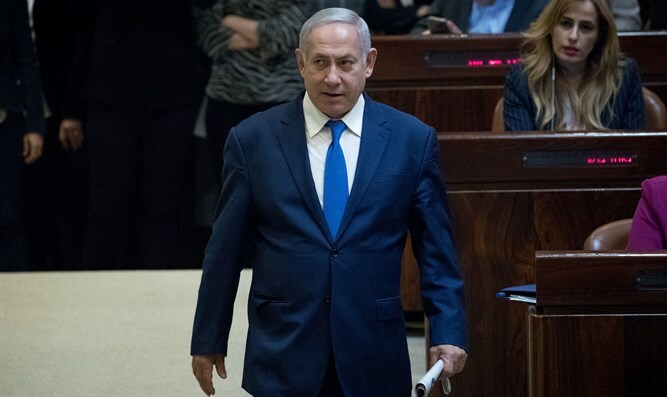 The Haaretz website reported a source close to the Prime Minister saying the special statement would include new information about the investigations linked to Netanyahu. News 2 reported that even before the declaration, Netanyahu will meet with his lawyers.